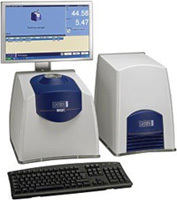 The MQC+ benchtop NMR analyser measures oil, water, fluorine and solid fat in a variety of samples and is typically used for quality assurance and quality control. Analysis using the MQC+ takes from a few seconds to a few minutes, which means that a high volume of samples can be processed quickly and efficiently. 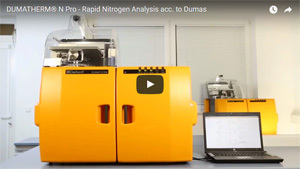 As NMR signals are generated from all parts of the sample not just the surface, even if they are opaque, more accurate measurements are guaranteed. NMR measurements do not damage the sample in any way, so samples can be kept for repeat measurements or to be analysed using other techniques.